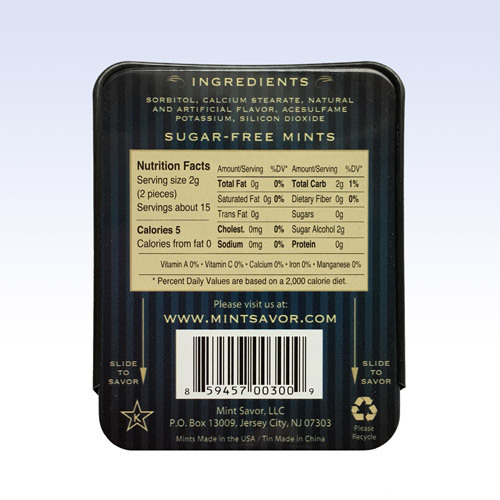 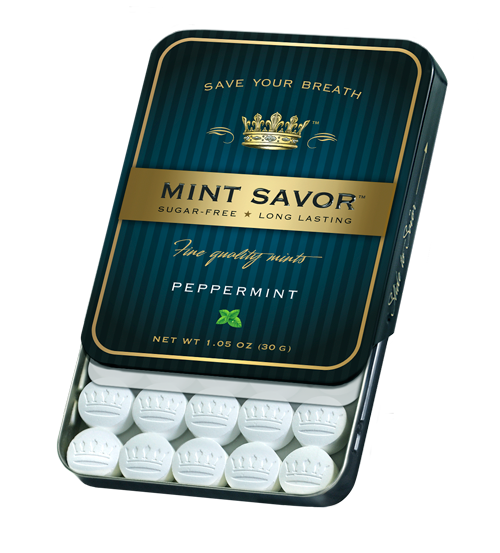 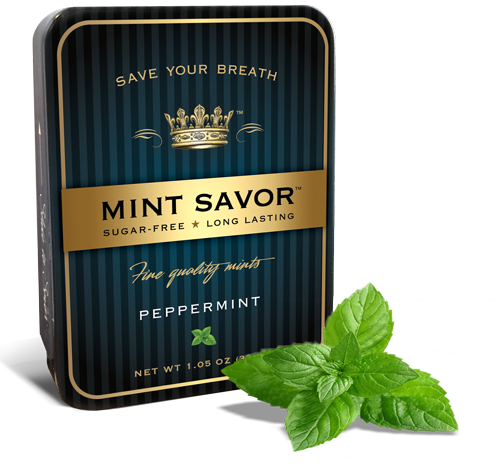 The bewitched mythological nymph Μίνθη (Menthe) is the impetus for our heavenly Peppermint. 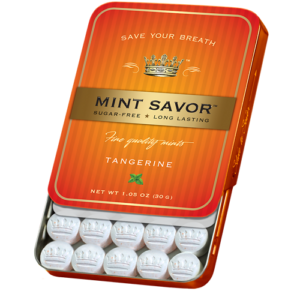 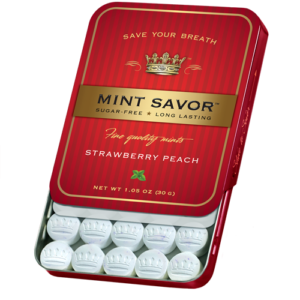 You become enchanted with this classic flavor as soon as you inhale the divine aroma. 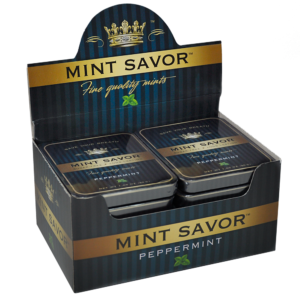 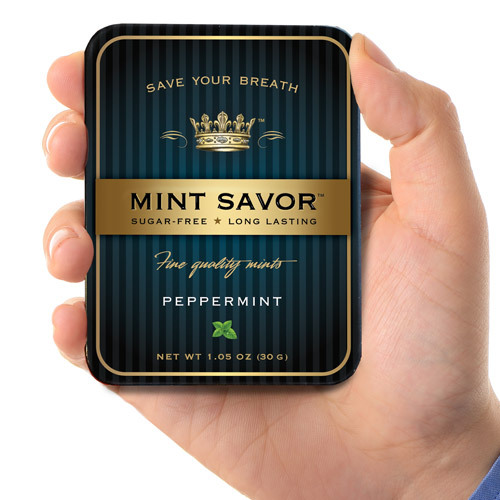 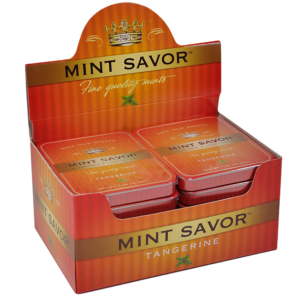 Beware, like Μίνθη, our Peppermint has a seductive scent that will have Gods and Goddesses vying for your attention.